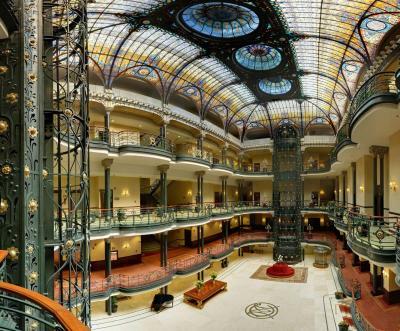 Lock in a great price for Gran Hotel Ciudad de Mexico – rated 9.4 by recent guests! It is hard to imagine a better place to soak up the historic atmosphere of this fabulous megalopolis. 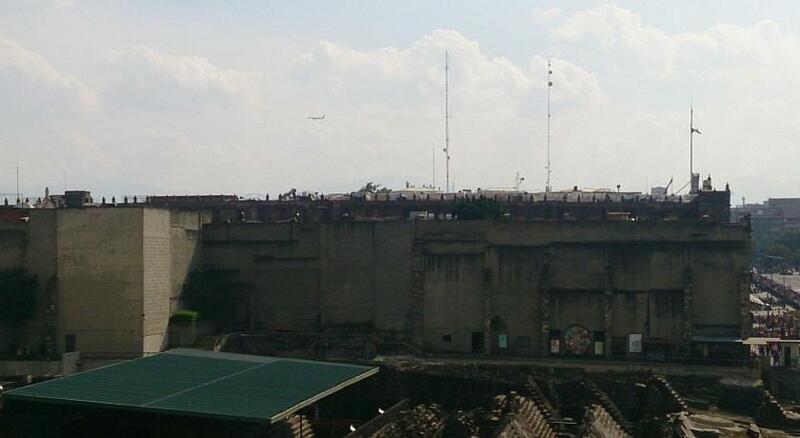 The building itself is worth a trip to México City. 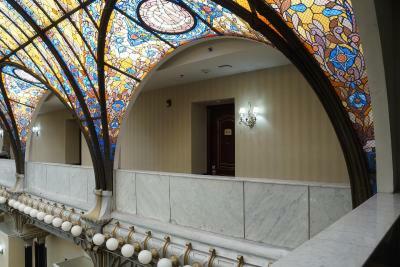 If you can’t find a room there, be sure to stop by and look at the fantastic ceiling of the lobby area in this wonderful historic building. All of the hotel staff, from the front desk concierge to the service people were wonderful and friendly and accommodating. 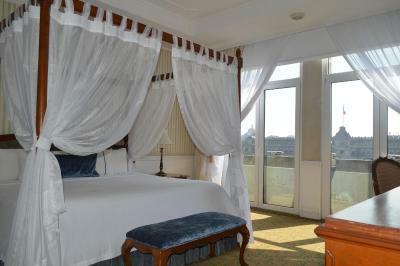 Perfect location, classic design, welcoming services. The staff were extremely helpful, especially the waiters during breakfast. They made our eggs to order daily. Jose Luis' team is excellent. Thank you Jose Luis, Gabriela, Cynthia, Manuel, Enrique and others. We got the Zocalo view master suite: quite a treat. 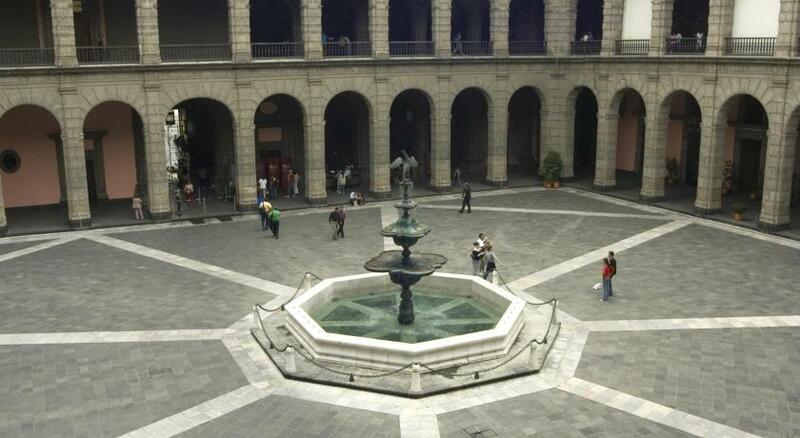 Our family was pampered for six days, right in the center of historic Mexico City. The staff were very friendly and helpful. Good food and great service. 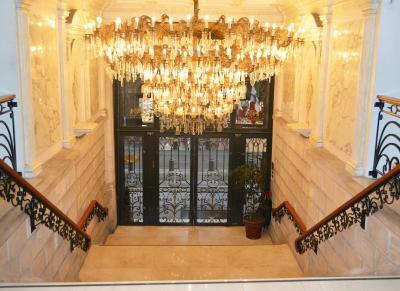 Very beautiful lobby, old school charm, amazing location and incredible views. 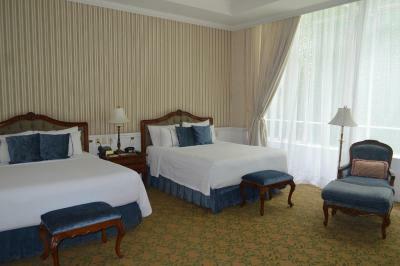 Large bedrooms for Mexico City - very comfortable. 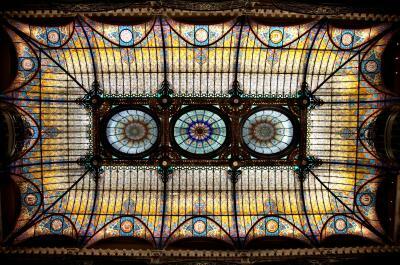 The Tiffany glass ceiling and overall feel of the interior is amazing. My partner and I stayed here for five days in February and had an excellent time. 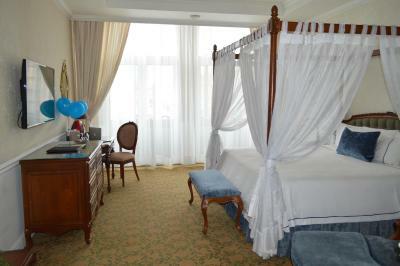 The hotel facilities were great, and the staff was outstanding (kudos especially to concierge José Luis Valadez). 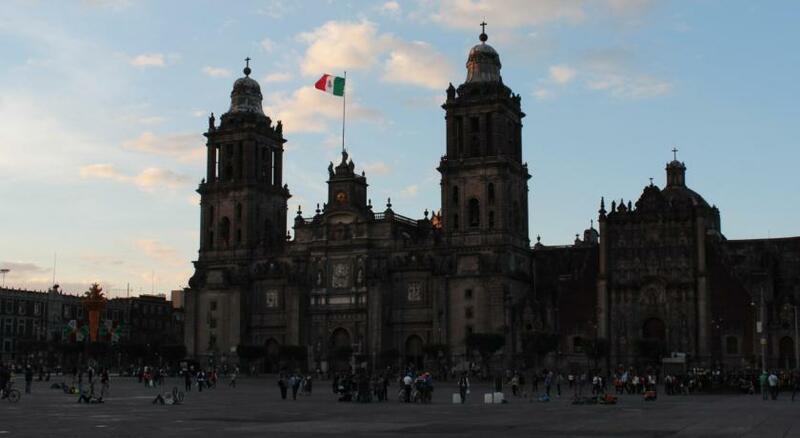 This was our third trip to Mexico City and we've previously stayed in the Condessa/Roma area. 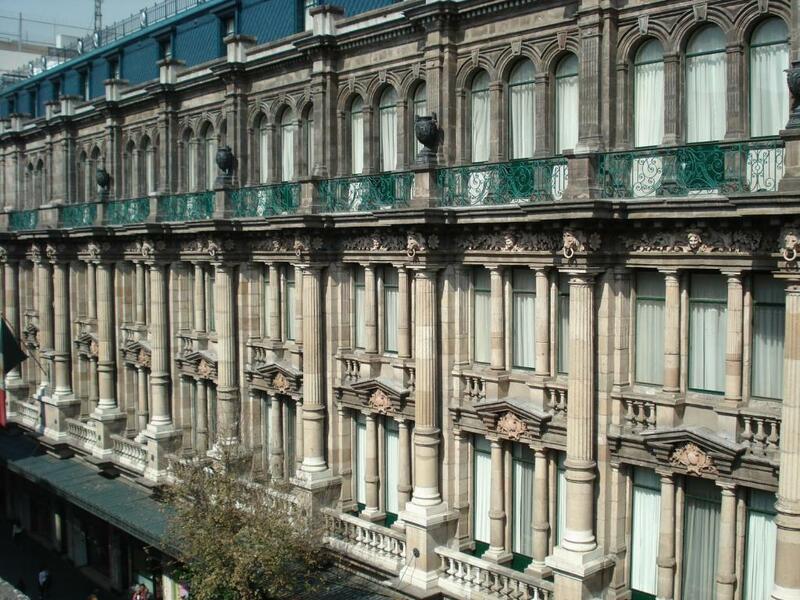 We weren't sure we'd like staying in the Centro Historico, but we're both total converts. The area is lively, interesting and beautiful, and the restaurant scene is excellent. We cannot wait to come back! The facility is stunningly beautiful. 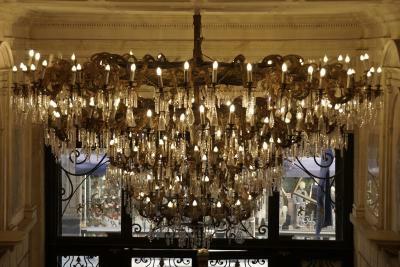 The staff was incredibly friendly and helpful. The restaurant had a beautiful view and the barbecue was one of the best I have ever had anywhere. Gran Hotel Ciudad de Mexico This rating is a reflection of how the property compares to the industry standard when it comes to price, facilities and services available. It's based on a self-evaluation by the property. Use this rating to help choose your stay! 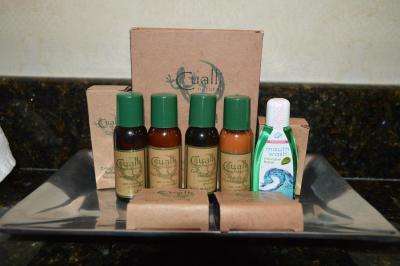 One of our best sellers in Mexico City! 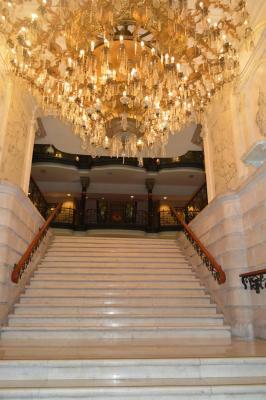 This 5-star hotel is located in the Zocalo, the main plaza at the city center in Mexico City. 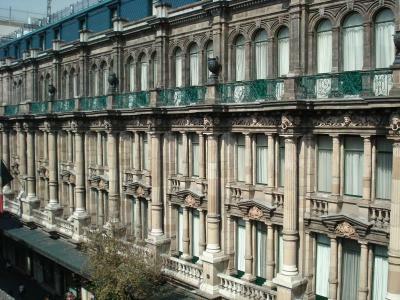 The hotel features historic architecture, a gourmet restaurant offering views of Zócalo Plaza and the National Palace as well as free WiFi. 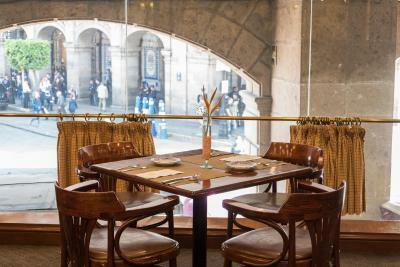 Guests at Gran Hotel Ciudad de Mexico can dine at any of the 2 restaurants which serve authentic Mexican cuisine. 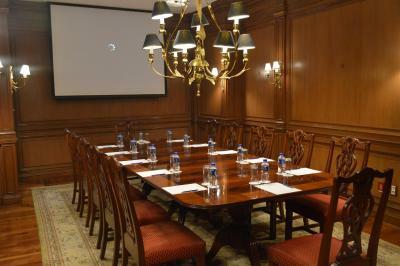 The nonsmoking hotel offers 12 meeting rooms and a full-service business center. 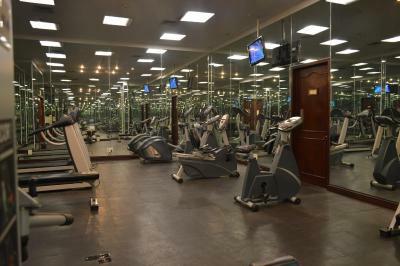 Laundry services and a gym are also available. 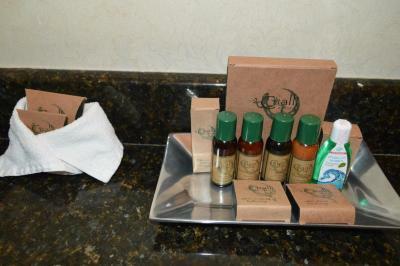 Mexico Gran Hotel guest rooms feature bathrobes, slippers, and a mini-bar. 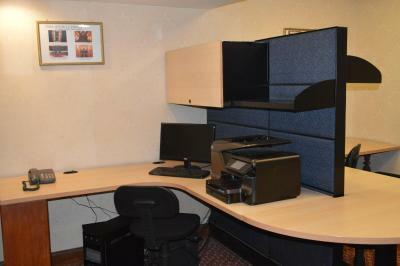 Cable TV and a large work desk are also provided. 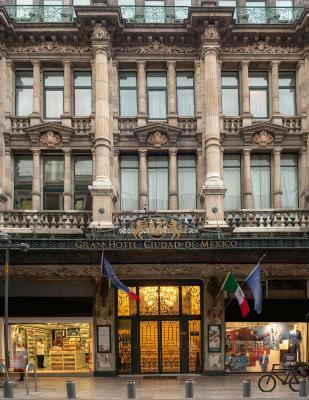 The Gran Hotel Ciudad de Mexico is within walking distance to the Metropolitan Cathedral and the Presidential Palace which has art by Diego Rivera. The beautiful gardens of Castillo de Capultepec are also just a short drive from the hotel. 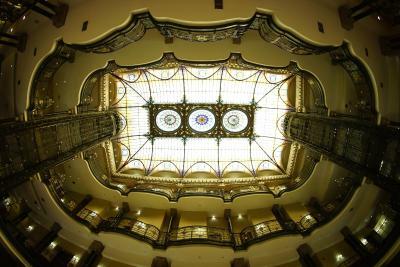 When would you like to stay at Gran Hotel Ciudad de Mexico? 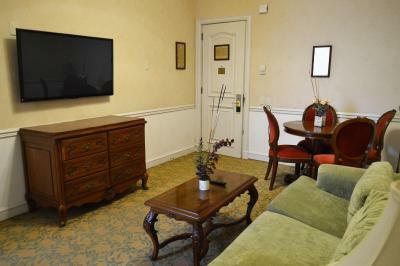 This room features an in-room safe, desk, mini-bar, coffee maker, wireless internet, air-conditioning and flat-screen cable TV. The bathroom features bathtub or shower, bathrobes and slippers. This suite offers views of the Zocalo city center, a mini-bar, in-room safe, desk, mini-bar, coffee maker, wireless internet, air-conditioning and flat-screen cable TV. The bathroom features bathtub or shower, bathrobes and slippers. 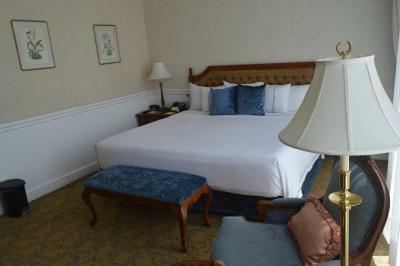 This suite is extra spacious, offers a separate living area and a sofa bed, Other amenities include a in-room safe, desk, mini-bar, coffee maker, wireless internet, air-conditioning and flat-screen cable TV. 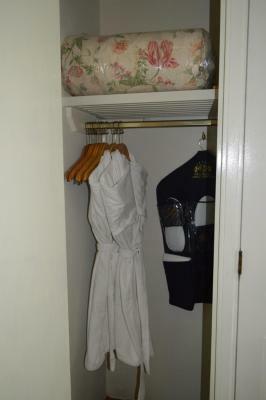 The bathroom features bathtub or shower, bathrobes and slippers. 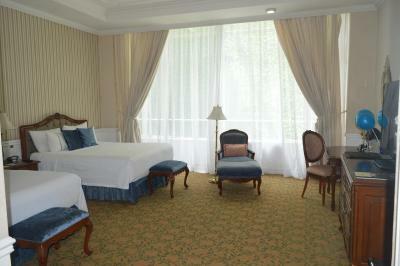 This deluxe room features in-room safe, desk, mini-bar, coffee maker, wireless internet, air-conditioning and flat-screen cable TV. The bathroom features bathtub or shower, bathrobes and slippers. 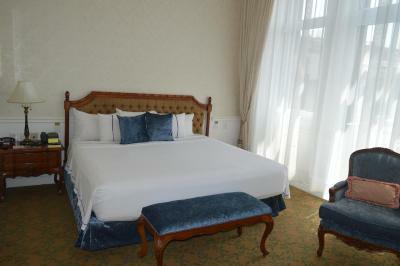 This economy queen room has safe, desk, minibar, telephone and flat-screen cable TV. 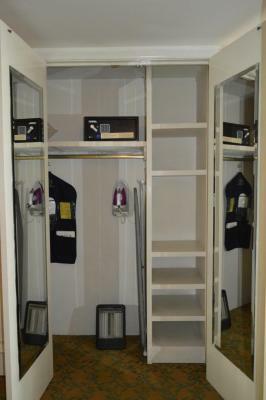 The bathroom has bathtub or shower, bathrobes and slippers. This economy room has a safe, desk, minibar, telephone and flat-screen cable TV. The bathroom has bathtub or shower, bathrobes and slippers. 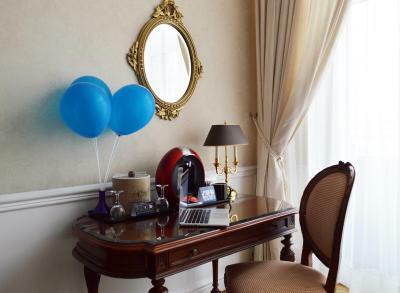 House Rules Gran Hotel Ciudad de Mexico takes special requests – add in the next step! Gran Hotel Ciudad de Mexico accepts these cards and reserves the right to temporarily hold an amount prior to arrival. Debit Cards are not accepted as a form of payment. No complaints and for us that is saying something. The view was awsome. We stayed in one of the rooms that looked out at the Zocolo. WOW. The 19th century ambience was great. Excellent bed. We couldn't have been more pleased. 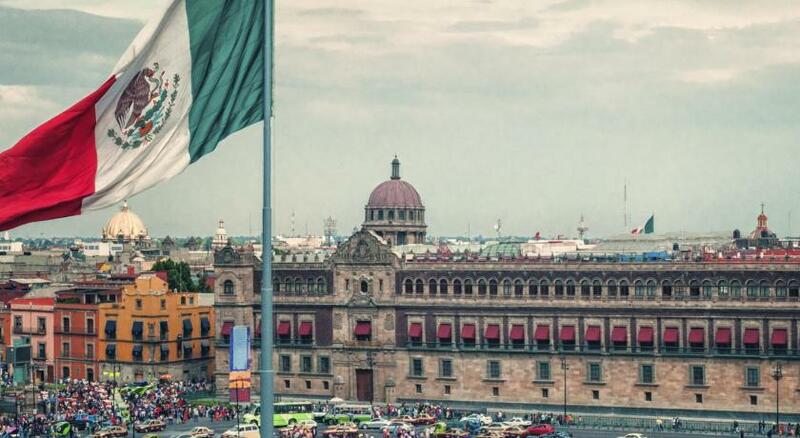 Perfect place to experience Mexico City. The restaurant is not that all good. Breakfast is comparatively expensive and servers somewhat inattentive. 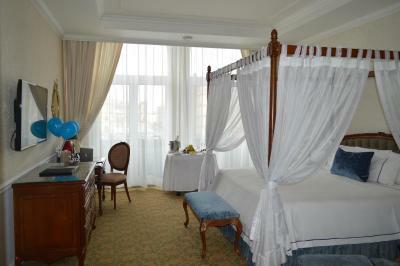 We enjoyed our stay and liked the hotel and staff. 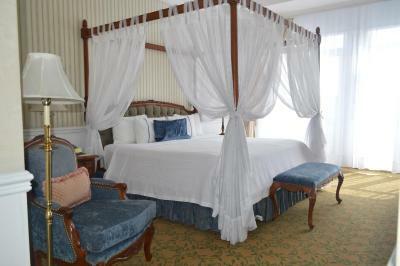 It is located off the very lively Zocalo so don't come with the expectation of peace and quiet. Beautiful hotel, incredibly helpful staff (Jose Luis, Cynthia, Manuel et al), lovely breakfast. Highly recommended! We felt very welcome and pampered.